Unrefined or virgin coconut oil tastes delicious and, when used as a moisturizer, it makes you smell like a tropical delight. It is also extremely beneficial for you. Contrary to popular belief, although it is a saturated fat, it is a healthy fat. This is because it is a naturally occurring saturated fat and fifty percent of it is composed of lauric acid. Lauric acid is in many beauty and skincare products. Consuming some of it daily has many benefits too. It is good for your thyroid, can lower cholesterol, and it helps to increase your metabolism; it assists in providing you with any needed weight-loss. Coconut oil is fantastic for your heart health and has antiviral, anti fungal, and antibacterial properties. So it should go without saying, it works wonderfully to help treat skin problems like psoriasis, acne, eczema, dermatitis and all sorts of skin related ailments. It is great for your immune system, it aids digestion and it has many other benefits for your health. It is easy to take virgin coconut oil internally, simply use it in place of butter or try a spoonful in your hot tea or coffee. The purpose of this writing is about the use of coconut oil for your skin and hair, so I don't want to go too in depth about how healthy it is for you to consume it. However, I highly recommend you doing some research on how amazing it is when taken internally. Not only is it good for you to eat and cook with, it truly is one of the very best moisturizers for your skin and your hair. 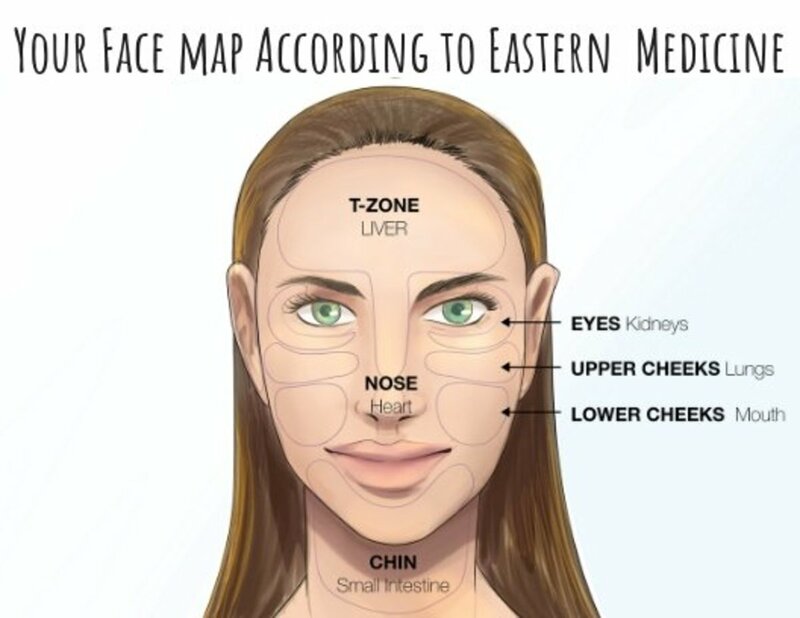 First off, remember, our skin is the largest organ in the human body and it can absorb things right into our bloodstreams. 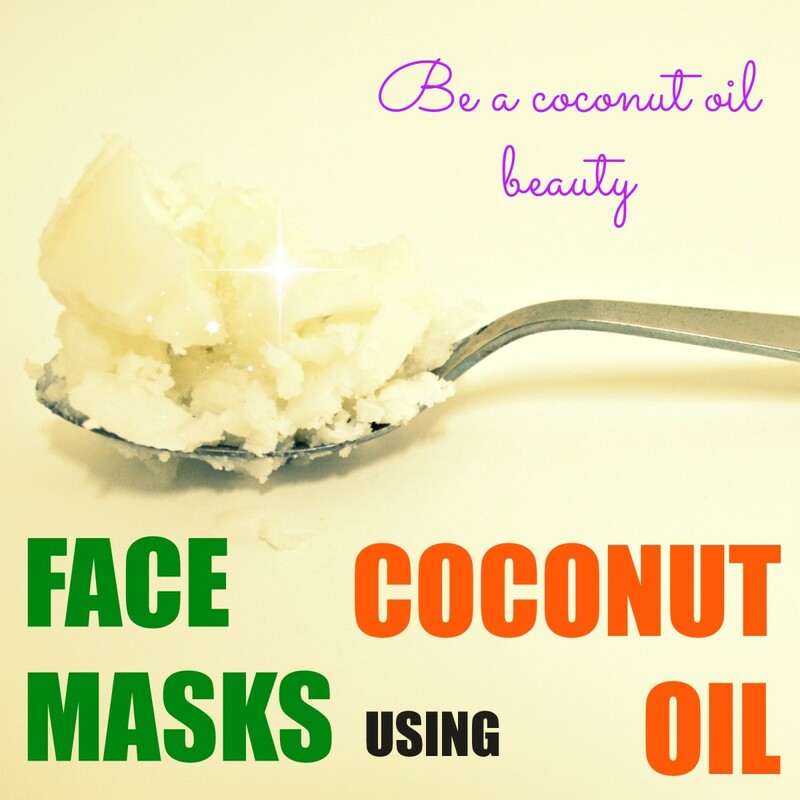 When it comes to using it for your skin you want to make sure you use an unrefined, extra virgin coconut oil. The meat of a coconut is called copra. The oil is taken from the copra. Refined oil is taken from dried copra. Sometimes they use chemicals to enable obtaining as much oil from the copra as possible, then it is bleached to ensure their is no contaminates. Once that process is done, it is heated to remove its flavor and odor. 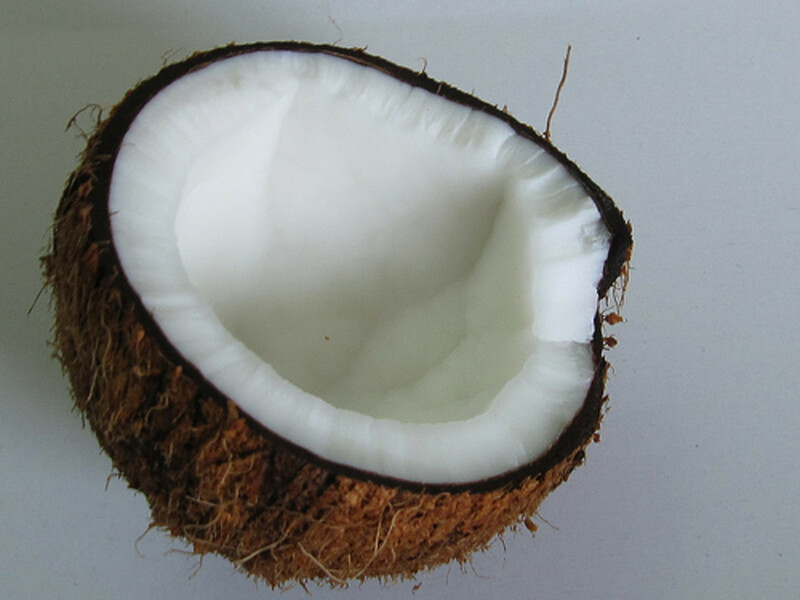 Unrefined or pure coconut oil is taken from fresh coconut copra without using any additives or heating it. The unrefined oil is all natural and has antioxidant properties so it aids in preventing premature aging. It absorbs deeply into the layers of your skin, ensuring real moisturizing and hydration for your skin. Along with its antibacterial and anti-fungal properties, it is an all natural way to add moisture to your skin versus expensive, chemical-laden products that often times do not even penetrate through the top layer of skin when applied. It protects against aging because it has antioxidant effects that fight free radical damage, which is what causes wrinkles. It also helps repair and heal damaged skin. 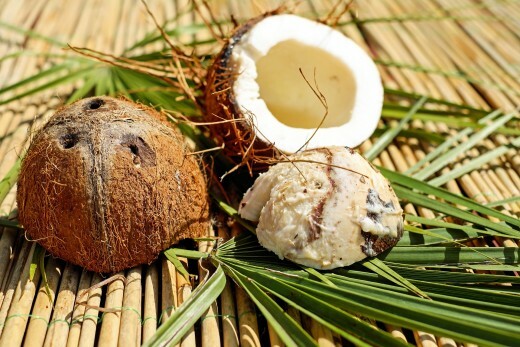 Coconut oil is made of medium-chain fatty acids that are easily absorbed into our skin. It helps exfoliate dead skin and also helps to strengthen connective tissue. Having anti bacterial properties, the oil works well to treat athletes foot and even diaper rash too. Wow, it helps with exfoliation, moisturizing, anti-aging and more... all in one product! It must be why it is considered one of the super foods. 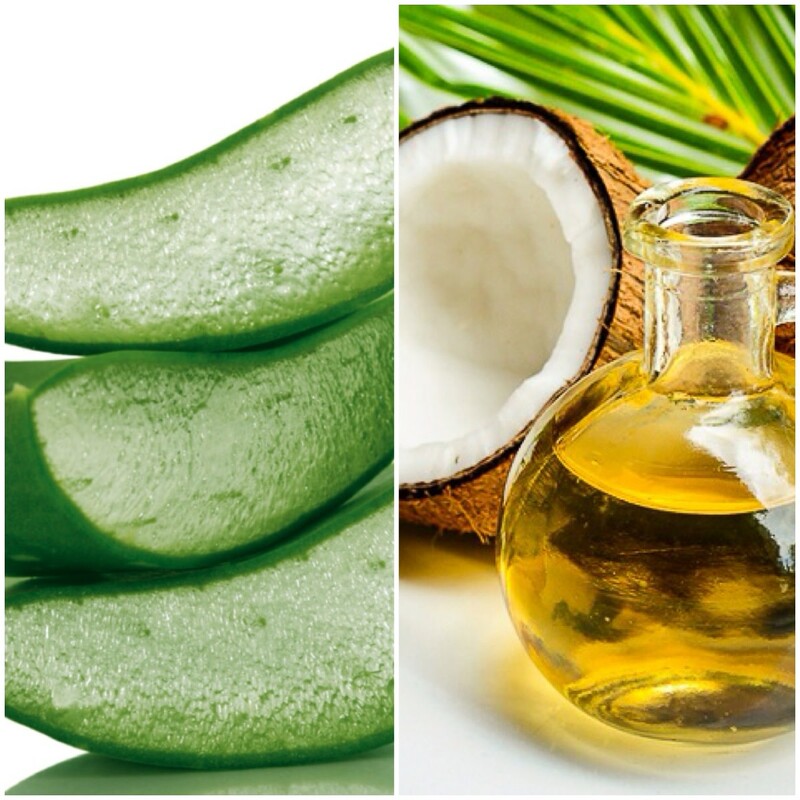 Most hair care products coat and sit on the outside layer of your hair making it appear healthier, but oil of coconuts penetrates completely through your hair shafts, nourishing it from the inside and out, actually making it healthier. It works wonders on achieving healthy, glossy, smooth, shiny hair. It helps prevent the loss of protein in our hair. It does wonders for dry, damaged, brittle hair. It is said to help prevent hair loss and help grow hair faster too. I can say, from personal experience, that this is the best product I've found for my skin and, especially for my hair. I use Nutiva Extra Virgin brand. I have naturally curly, extremely frizzy hair and have found no other product that works so well to eliminate frizz, and believe me, I had tried many, many products before first discovering this. I use it as an anti frizz product, a shine serum and occasionally as a deep oil treatment. It makes my hair very shiny and provides softness to my otherwise coarse, out-of-control, frizzy hair. Its melting point is 76 degrees Fahrenheit. Meaning, at 76 degrees F or higher, it will be a liquid and any temperature lower than 76 degrees F will cause it to become a solid. Many people who use this for skin and hair care choose to keep it refrigerated because it is easier to use when it is in a solid form. However, you are able to use it when it is a liquid, it's just messier that way. A container of will last you a very long time. It only takes a small amount, as a little goes a very long way. As with skincare, you'll want to rub the virgin oil between your palms. As a pre-wash, you'll apply the oil to your hair starting from your roots and working towards the ends of your hair. Leave the oil in your hair for at least 30 minutes before shampooing. As a deep treatment, wrap hair in a plastic bag or shower cap after applying, and leave on for an hour or up to overnight before washing. Just be sure you cover your hair and pillow with a towel, just in case. After showering, I apply a very small amount to the bottom half of the length of my damp hair, focusing most on the ends. I leave it in for extra shine and frizz control. 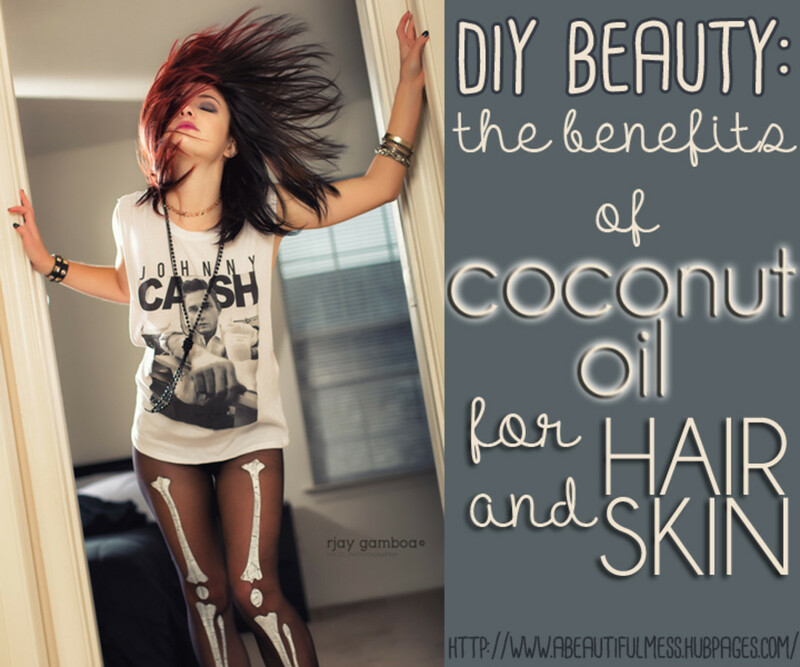 Have you ever tried coconut oil for your hair care? Using a clean spoon, remove a small amount from the container (if it's at a solid state) and place it in the palm of your hands. It will immediately begin to liquefy due to your body's temperature. Rub your hands together and apply to your skin where so desired. 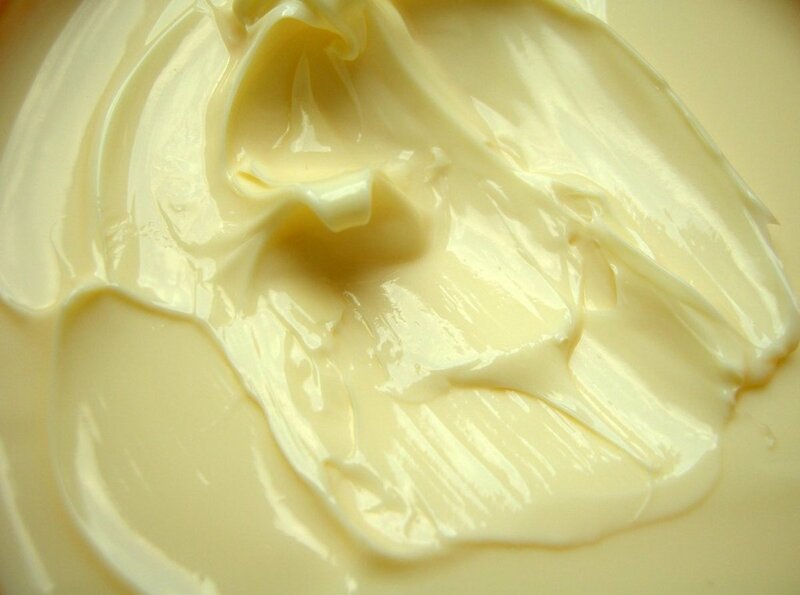 You should apply in thin layers, rubbing in and allowing it to completely absorb into your skin. You can always apply more layers as needed. 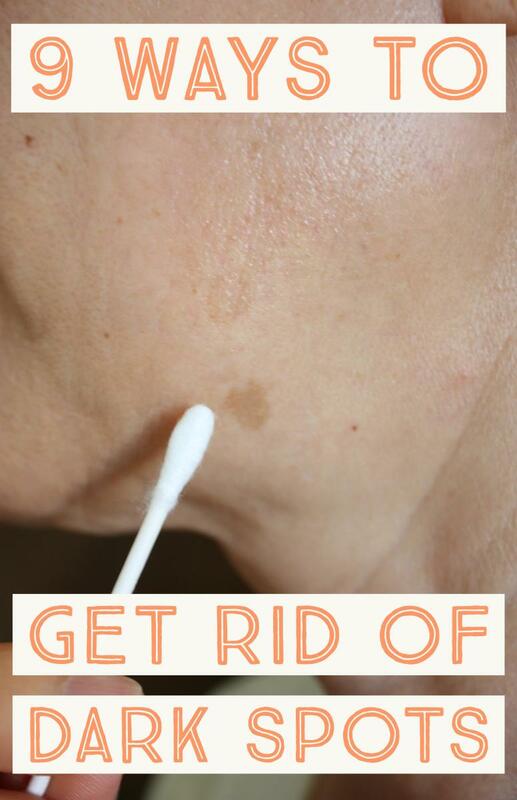 It really can help you achieve a youthful glow about your skin. Mix all ingredients together. You may use this on your face and body too, if you'd like. Apply the scrub in a gentle, circular motion. Rinse and pat dry. Have you ever tried coconut oil for your skincare? What is Your Experience With Coconut Oil? I'd love to hear comments from readers on if they have ever tried this, how they have used it and the benefits they have received from it. Using coconut oil for skin is an all-natural way to eliminate many of the toxic ingredients that are found on drugstore shelves. Here is how to use coconut oil naturally and what the health benefits of it. Read More. I like Aloe vera products. Aloe vera does good to the body.